REGISTRATIONS, AND TICKETS, AND EVENTS! OH, MY! 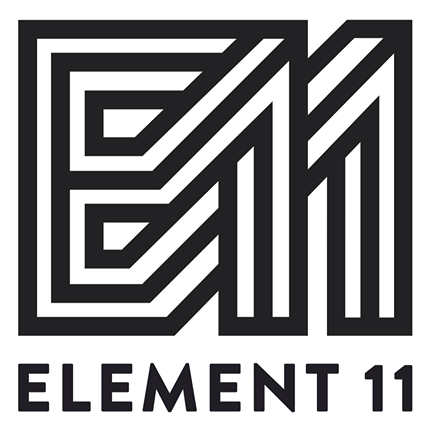 Element 11 2014 – Into the Wild! – will be here before you know it! If you haven’t done so already, be sure to mark your calendars for July 10 – 13, 2014 & get ready to GET WILD! To get a sneak peak at the art selected for this year’s theme, check out the newly released Artist Profiles (details below). This issue has all kinds of important information about purchasing your Element 11 ticket as well as PARTICIPATING! Interested in participating as a theme or sound camp, with your mutant vehicle, or at center camp? Registration for ALL of those things is open NOW – details below. Also included is information about a number of community events coming up. Come out & support your community! We have some great advice from “Ask Le Diable” – the relationship issue. And finally, Q1 2014 Element 11 financial statements. We have 81 days until Element 11, folks! Let’s do it!